To all the producers visited at their feet、To negotiate、To the maritime transport by making shipping、Passion of wine and sake, and rare in the country are important to leave to deliver imported type liquor shop "Vinos Yamazaki Vinos Yamazaki"Mr.、Try to provide a fit its wines and cheeses、Vinos Yamazaki cheese specialty shops adjacent to the headquarters of Shizuoka "Fromage minami fromageminami' Has been expanded. 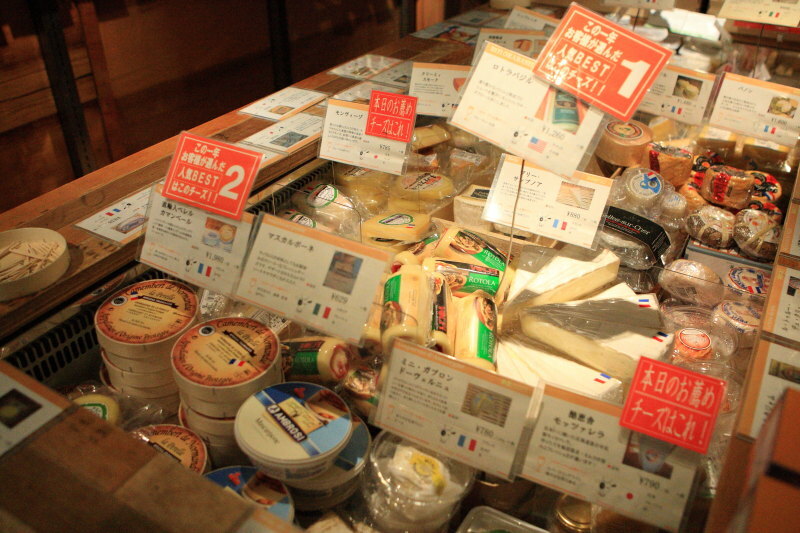 Here you will、One of the few in the countryCheeses BarrieThe minamiru Atsuko,、France、 Farmer cheese such as Italy to visit on foot the imported cheese、Will sell face to face while in situ cut。 It is possible that only cheese in Japan can't get you in good condition。On the wall、As for the wine、Line and carefully selected imported food products and accessories。And in the inside back、The wine bar serves wines perfect for cheese in the Standing、At night we are buzzing with local residents。On this day、Traveled by car for alcohol is put、I want to select the cheeses to enjoy drinking House. 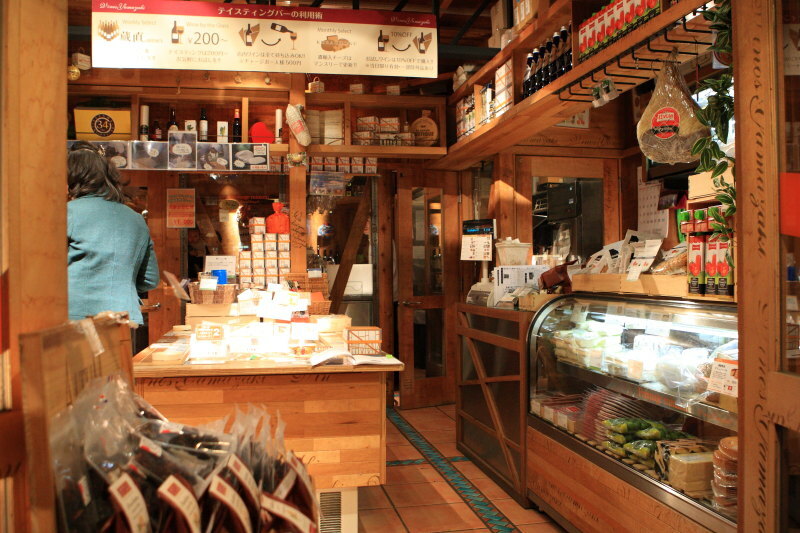 Inside the Center、Are equipped with refrigerated booth、And sort of variety cheese、Samples of special cheese of the day guests can enjoy them。Unfortunately this day、Wine bar in the back by a roaring staff was on the shelves、Did not receive the detailed description、Decided to choose products on store banner ads! 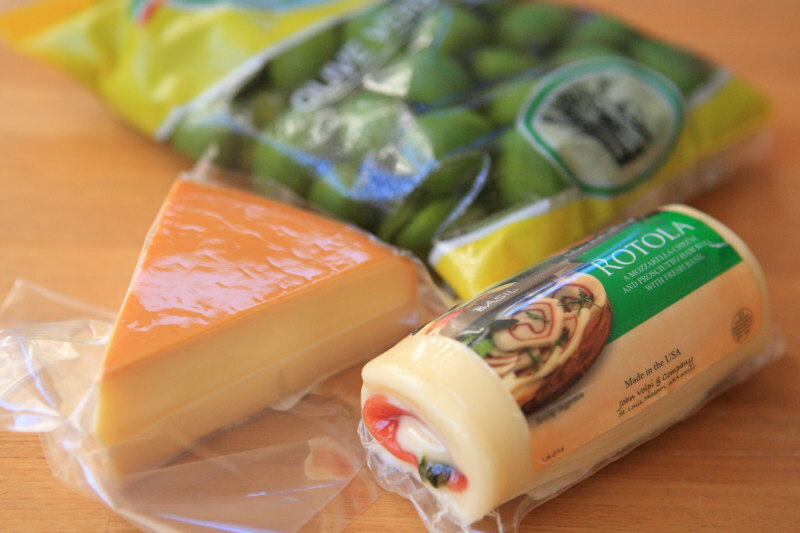 Mozzarella cheese by rolls of sumptuously fragrant Basil and aged prosciutto。We like Basil couple。Because I could taste、Without hesitation, the purchase。Here you will、To match the fruity red wine. Click here for smoke of love we chose。Savory smoked skin scent, texture soft, creamy flavor。Of course, hors d'oeuvres and appetizers while enjoying the aroma of smoked、Widely used in dishes such as omelettes and sandwiches are as。In this cheese、Seems to fit the red wine and beer! Green olives of la Rocca had recently purchased on the net to find in-store、I bought because it was cheaper to consider shipping cost。Is the olive does not use preservatives or coloring from Italy! 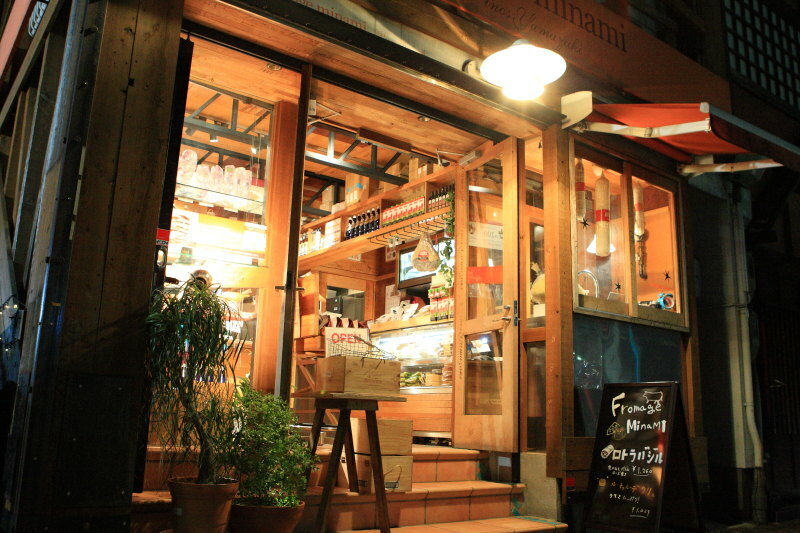 In Hamamatsu、Because you don't like this cheese shop、During the visit to Shizuoka shop recommended is。Vinos Mt. 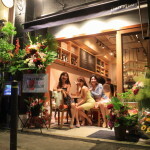 San,、Has been opened in Shin-Shizuoka cenova shop 1F、Every week Saturday, such as wine-tasting event, held on a regular basis, so、I hope you will check out the website! 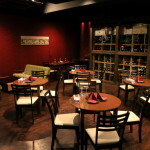 While being jostled on the train next time I visit、You can enjoy the wine and I am happy! 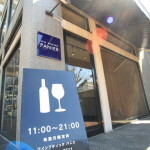 Salon du sommelier than Kakegawa to relocation of 40 years veteran sommelier! 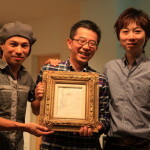 At Shizuoka City Museum of Marc Chagall Marc Chagall exhibition! 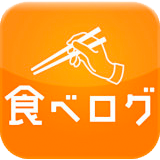 Makinohara parents ' dining peak ' at temperature and cold handmade soba noodles and rice bowl full!